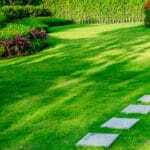 Green Lawn Fertilizing is proud to provide the best lawn care services in the Lebanon area. We vow to deliver professional service and customized lawn programs. Our experienced lawn care technicians offer friendly customer service and superior solutions. Today I did your pre emergent crabgrass control . 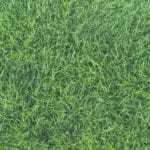 This application will help your lawn get out of dormant and green up. Give it 7 to 14 day for weeds to die. Made sure not get any product in pool. Today I did your pre emergent crabgrass control . 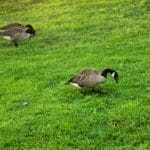 This application will help your lawn get out of dormant and green up. Give it 7 to 14 day for weeds to die. Today I did your flea and tick treatment only. Did not treat seeded area's on the property.